The soldiers of the Syrian government forces have discovered and saved the pilot of the downed Syrian Air Force airplane, an informed source at the scene told Sputnik. DAMASCUS (Sputnik) — On Sunday, a US jet shot down a Syrian Su-22 fighter-bomber near the city of Tabqah. 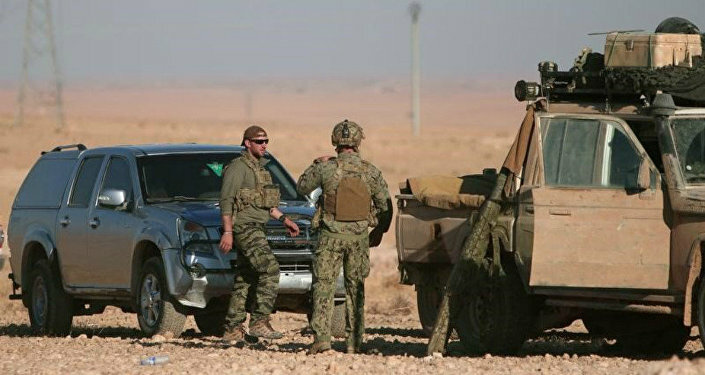 The coalition said the Syrian aircraft attacked Syrian Democratic Forces (SDF) positions, adding that the coalition downed the Syrian jet as part of "collective self-defense of Coalition partnered forces." "The soldiers of General Suheil al-Hassan discovered and rescued the pilot of the downed aircraft. Now, Col. Fahd is in hospital and nothing threatens his life," the source said. According to the source, the downed Syrian pilot was found about 30 kilometers (17 miles) south of Raqqa. The rescue operation was complicated by the fact that the pilot's landing site was in close proximity to the positions of Daesh (terrorist group outlawed in Russia) which also searched for the Syrian pilot. 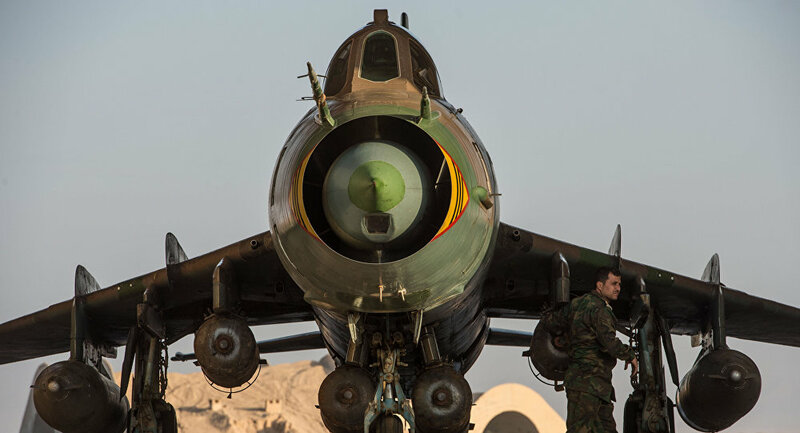 The command of the Syrian army stated that the downed Su-22 was involved in anti-Daesh operations and accused the coalition of coordinating strikes with the terrorists. Russian Foreign Minister Sergei Lavrov also criticized the actions of US-led coalition in Syria, saying the United States should respect the sovereignty of the country and coordinate operations with Damascus. Will Japan Finally Get the 1,498 MPH F-22 Raptor, Command Air Superiority?